A group of hackers in China breached the computer defenses of America's top business-lobbying group and gained access to everything stored on its systems, including information about its three million members. The hackers may have broken into the Chamber’s network more than a year before they were discovered. It is not confirm when the initial break-in occurred but security officials from the Chamber quietly shut the breech down in May of 2010. "What was unusual about it was that this was clearly somebody very sophisticated, who knew exactly who we are and who targeted specific people and used sophisticated tools to try to gather intelligence," the Chamber's chief operating officer David Chavern told the Journal in an interview published today. It isn't clear how much of the compromised data was viewed by the hackers.Chamber officials said the hackers had focused on four Chamber employees who worked on Asia policy, and stolen six weeks of their email. The Chamber learned of the break in when the FBI told the group that servers in China were stealing its information. The Chamber put a stop to the attacks by unplugging and destroying several computers and overhauling its security system. A Chinese Embassy official, based in Washington, Geng Shuang, said cyberattacks are prohibited by Chinese law and China itself is a victim of attacks and that claims the hacking originated in China, “lacks proof and evidence and is irresponsible,” adding that the hacking issue shouldn’t be “politicized.” . People close to the case told the Journal the emails revealed names of key firms and individuals in contact with the Chamber, policy documents, meeting notes, trip reports and schedules. 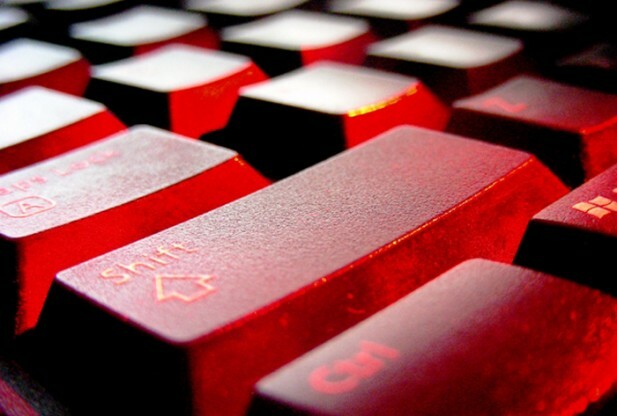 The U.S. has charged China with waging a clandestine hacking war for years now. Last year, the U.S.-China Economic and Security Review Commission (USCC) said that the Chinese government is attacking the U.S. on a "massive scale." Each time the U.S. charges China with hacking into networks, servers, or Web sites, the Chinese say they're innocent. After the U.S. charged China with hacking into satellites earlier this year in another USCC report, for example, China Foreign Ministry spokesman Hong Lei said that the the claims were simply "untrue."